KGJS Fleet Management Manila, Inc. (KGJSM) provides and deploys qualified crew to the vessels. Structured to support the Crewing department in performance of pre and post embarkation activities enabling the crewing services to function successfully in a complexed operational and project requirement of the Principal. 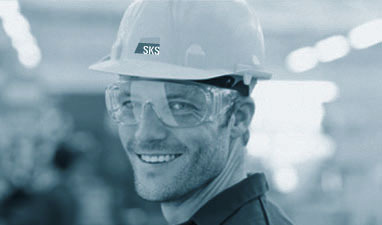 KGJSM quality systems was developed to pursuit operational excellence and perfection by consistently achieving requirements beyond DNV GL standards and relevant laws and regulations. 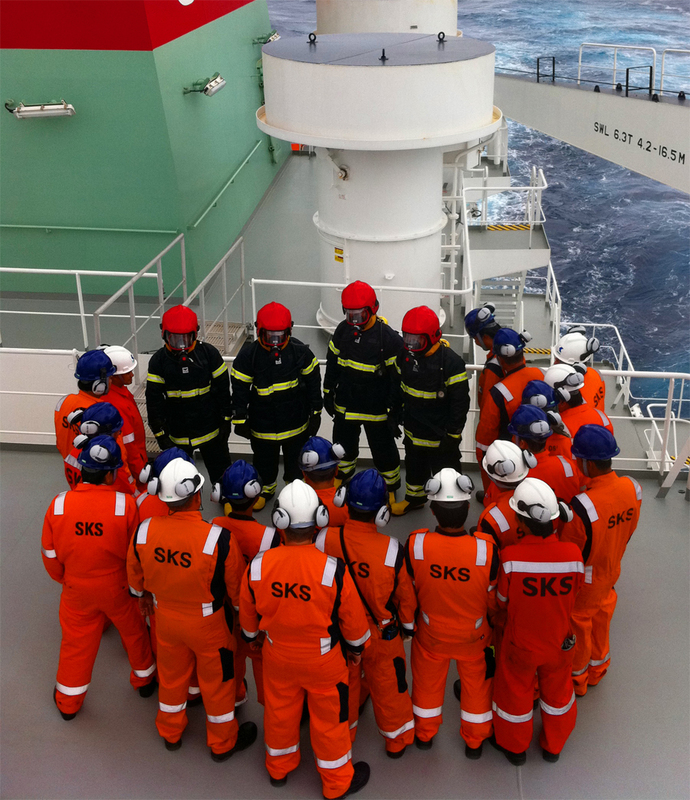 Through systematic process oriented approach to man our principals vessels with qualified crew in accordance with STCW 2010 and national requirements. The Training Department develops and implements courses and programs that meet national and international standards. The pursuit of company to deploy qualified and competent seafarers onboard is strongly related on its dedication to provide quality and timely training for the needs of its pool of seafarers and external client.